Owing to many religions, the people of India celebrate different festivals throughout the year. As winter makes way for spring, March is just the perfect season for spending time in India as this month has pleasant weather and also hosts many colourful and vibrant festivals that are indeed a delight, each more joyous than the other. The month of March is fondly called as the month of colours as this is the time to celebrate Holi, one of the most joyous festival of India. If you want to experience these Indian festivals plan your India Tour according to the festival dates. 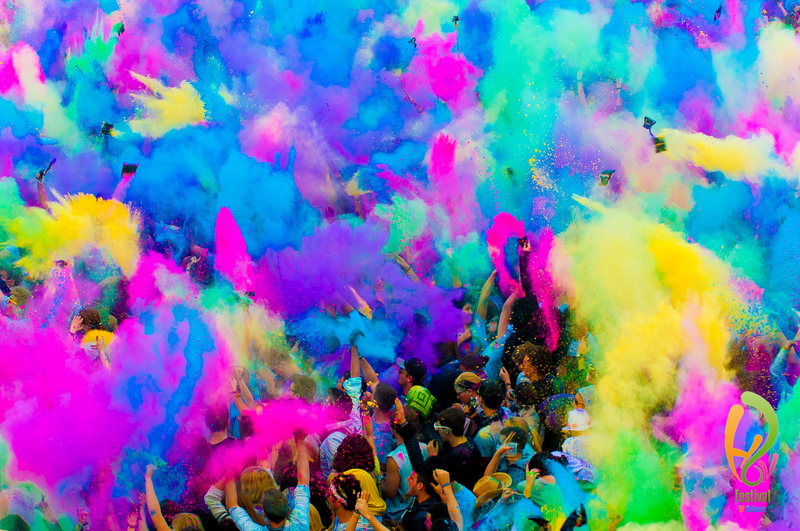 Check here is the list of some splendid Indian festivals celebrated in March. Renowned as the Yoga Capital of the World, Rishikesh is all set to organize the most globally awaited International Yoga Festival from 1st March to 7th March 2019. 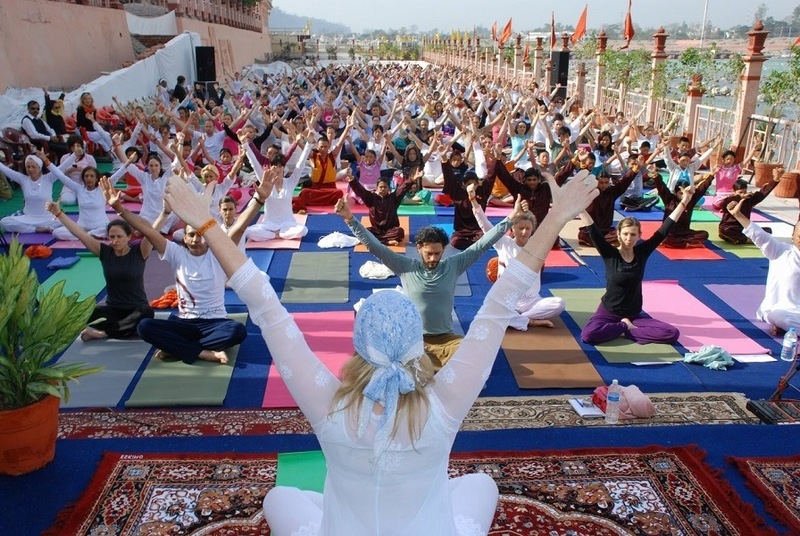 Organized by Parmarth Niketan Ashram on the banks of River Ganges, the festival attracts more than 400 yoga enthusiasts from over 30 countries and is grown to become one of the largest yoga gatherings in the world. During this week long festival, one will have the opportunity to participate in over 60 hours of yoga classes from world-class yoga teachers like Swami Chidanand Saraswati, Shankaracharya Swami Divyanand Teerth, Swami M.M. Asanganandji, Swami Avdheshanand Giri, Pranav Pandya as part of Rishikesh Tour Packages. Besides, one can partake in holistic healing workshops, evening discussions, vegetarian cooking classes and much more. 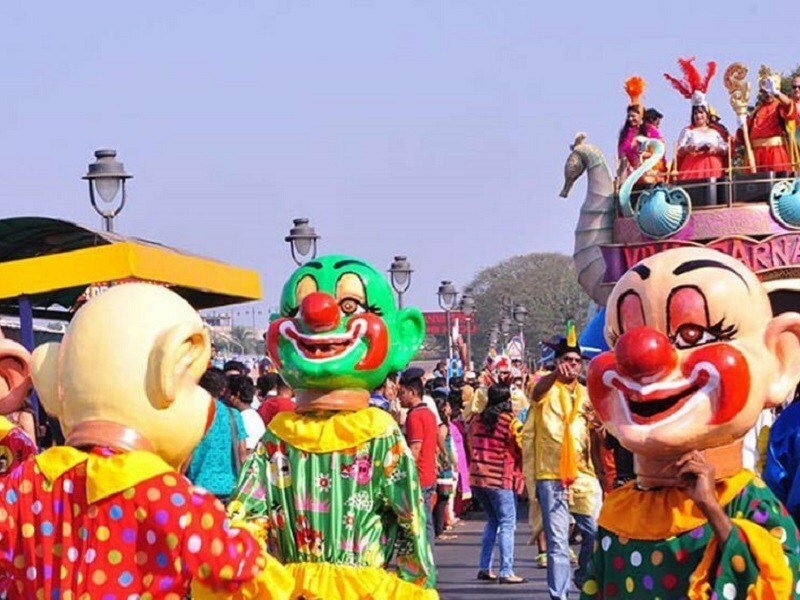 Goa, the beach capital of India, is all set to celebrate the annual Goa Carnival from 2nd March to 5th March 2019. Introduced by the Portuguese, the Carnival is exclusive and unique to Goa. Goa will come alive to celebrate the four day carnival with spectacular float parades, music, dance and an array of events. The parade starts from Panaji and moves on to cities like Margao, Vasco and Mapusa. The carnival concludes with the famous red-and-black dance held by the Club National in Panjim on the final day. Goa forgets to sleep during the carnival as these parades continue throughout the night. Apart from Goa Beaches, the carnival lures millions of visitors from all corners of the globe in order to partake in the festivities as part of Goa holiday packages. 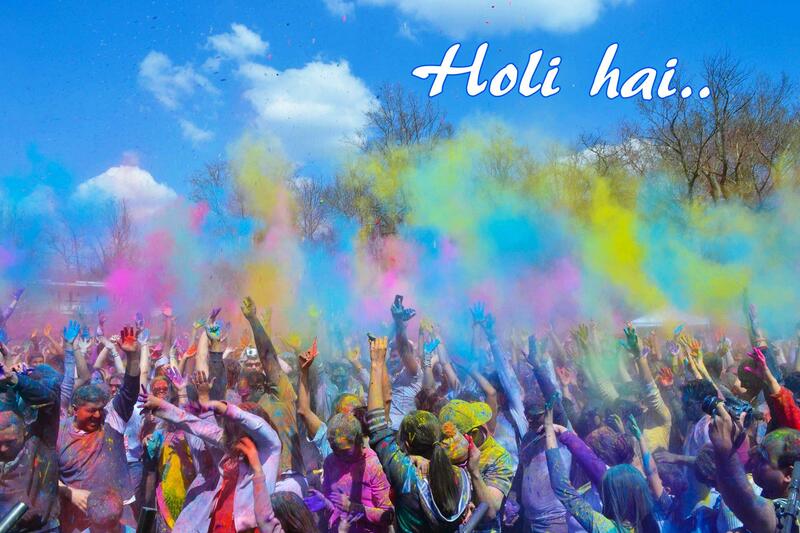 Often called as the Festival of Colours, Holi is the second most widely celebrated festival of India after Diwali. 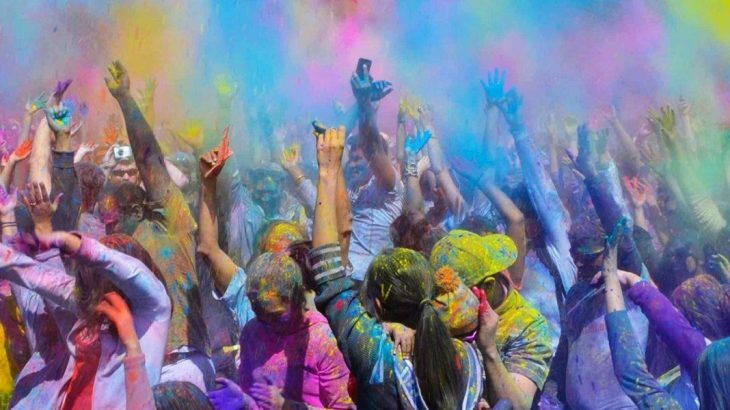 Held on 20th and 21st March 2019, Holi is celebrated across the country by different names and this extravagant festival brings unlimited joy to the life of the Indian people. It is a two day celebration where on the first day the triumph of good over evil is celebrated by lighting a bonfire which is called the Holika Dahan while on the second day people exuberantly throw colored powder and water all over each other, have parties, and dance under water sprinklers. Udaipur is among the best places in India to witness grand Holika Dahan. 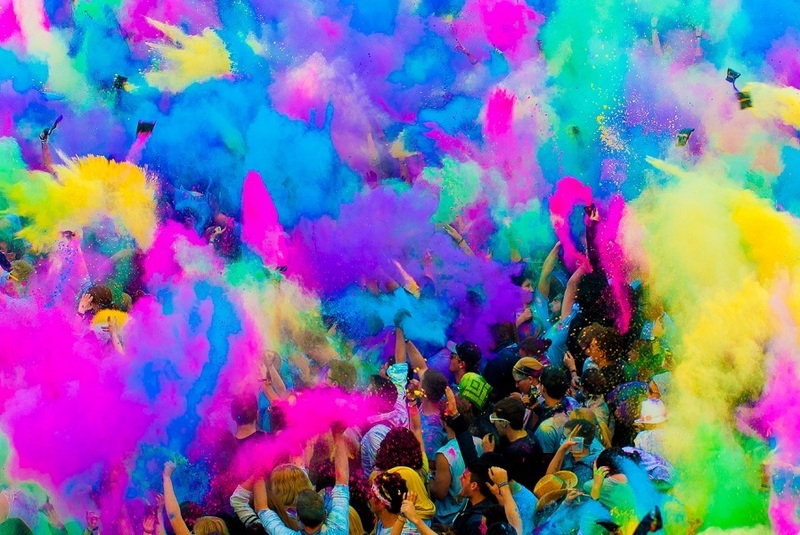 Mathura, Vrindavan and Barsana in Uttar Pradesh are some of the top places to celebrate Holi in India that attracts tourists and pilgrims from all over the world to experience this auspicious festival. This can be celebrated as Basanta Utsav in Shantiniketan, West Bengal. One of the most significant and auspicious Hindu festivals, Maha Shivaratri is celebrated on the new moon in the month of Maagha as per the Hindu calendar. Held on March 4th this year, it is believed that Maha Shivaratri is when Lord Shiva is believed to have performed his cosmic Tandava dance. Devotees observe fast throughout the day, offer prayers at the temples, and chant devotional songs during this occasion to gain release from this cycle of death and rebirth. Most of the festivities take place throughout the night when vigils are maintained at Shiva temples. 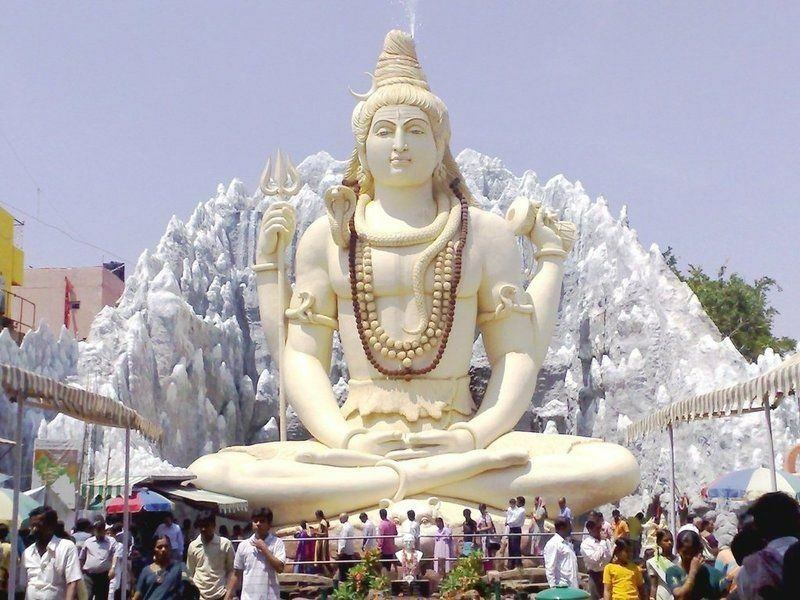 All the shiva temples in India especially Somnath, Srisailam, Mahakaleshwar, Omkareshwar, Kedarnath, Bhimashankar, Kashi Vishwanath, Trimbakeshwar, Vaijyanath, Nageshvara, and Rameswaram are some of the major places to witness grand Sivratri celebrations in India. Organized by Rajasthan Tourism to showcase the imposing royalty of Jaipur on the occasion of Holi, Elephant Festival is one of the most renowned festivals of Jaipur celebrated every year in March. Dedicated to the Indian deity Lord Ganesh who symbolized by the elephant, the festival is held in the Polo grounds of Jaipur on 21st March 2019. 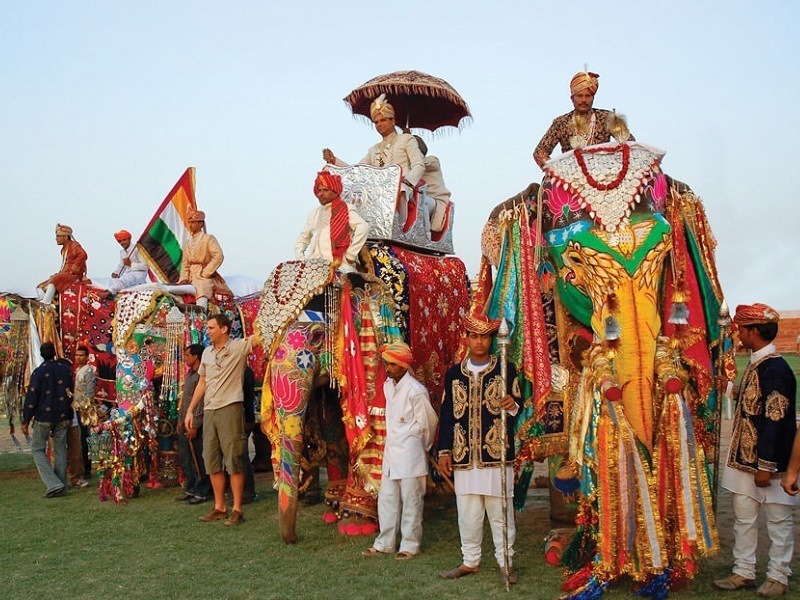 The festival begins with the huge and enthralling procession of the royal elephants painted with different shades of colours, embellished with heavy silver ornaments, and embroidered clothes. The main highlights of this grand festival are elephant polo, the tug of war competition and elephant race. Apart from this, one can also relish music and dance performances during the festival as part of Jaipur Tour Packages. Chapchar Kut is an annual harvest festival of Mizoram celebrated every year in the month of March with great joy. 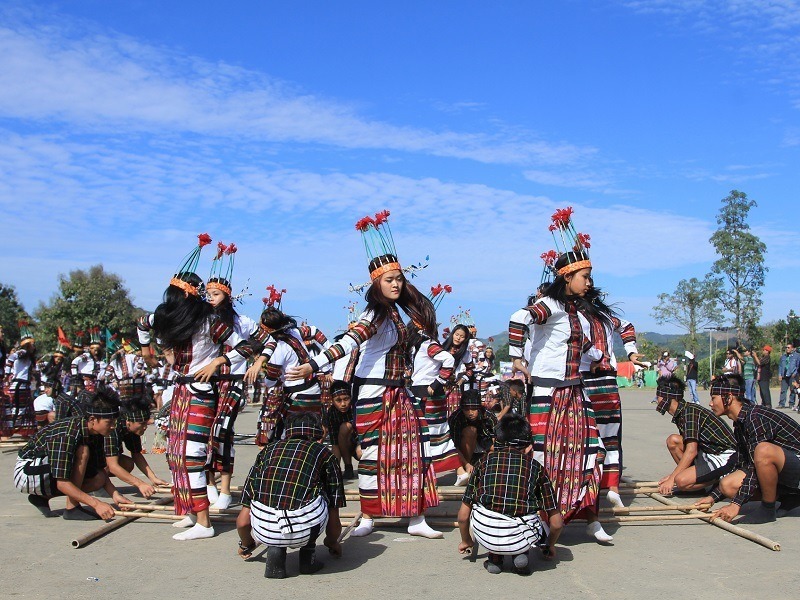 Tis year, the festival is going to celebrate from 1st March – 2nd March at AR Lammual Ground in Aizawl as well as other districts of Mizoram with the theme, ‘Unity of Zo People’. 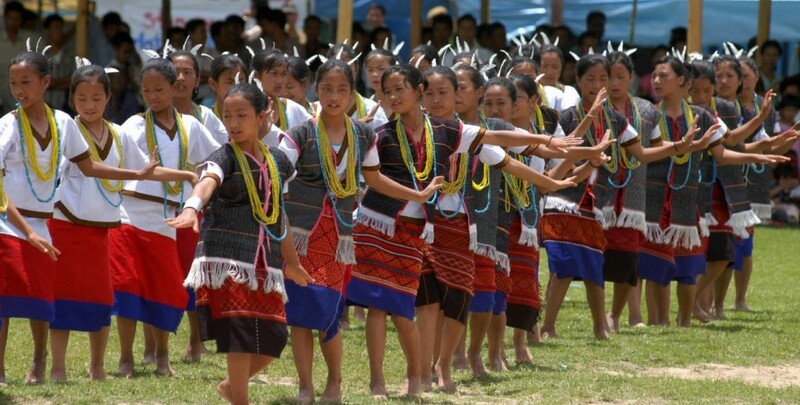 Synonymous with dance and gaiety, the main significance of this festival is that the local residents of Mizoram want to welcome spring so that it can shower good blessing on the agricultural activities and also to thank the almighty for helping the Mizos in completing the jhum practice in the forests without any hassle. This is one of the incredible cultural festivals in March in India, where the local people wear their traditional outfit, dance and sing, play drums, gongs and cymbals. The traditional bamboo dance performed by women called Cheraw, is a big part of the festival. Referred as Goa’s biggest religious Hindu festival, Shigmotsav is celebrated to mark the change of season. Held from 7th – 21st March, Shigmo or Shigmotsav is the state’s version of Holi and is filled with bright decorations, parades, singing, dancing, and colors. 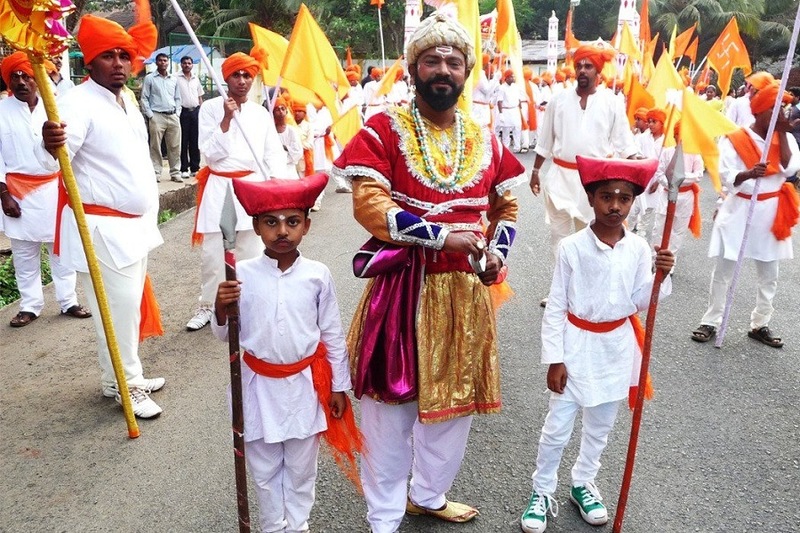 Shigmo is said to have begun as a celebration to honour the return of Goan warriors from battle. Street parades start in Ponda and follow to other towns which feature floats depicting Ramayana and Mahabharata scenes, drums, and folk dancing. Celebrations are more authentic in rural parts of Goa as they celebrated with folk song-and-dance rituals such as Fugdi and Ghode Modni. Apart from the festivities, one can also take a tour to some of popular Goa places to visit like Colva Beach, Aguda Fort, Baga Beach, Basilica of Bom Jesus, Se Cathedral etc. 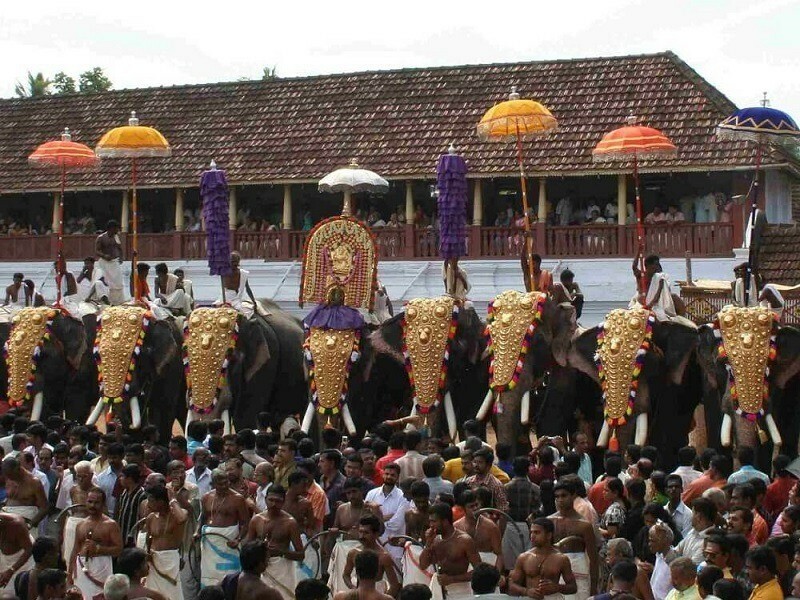 Paripally Gajamela is a grand and unique elephant procession conducted on the tenth day of the annual festival of Kodimoottil Bhadrakali Temple in Paripally, Kollam. Held on 4th March, the 10 days event witnesses a parade of more than 50 caparisoned elephants. It is part of an offering that is made to the Goddess Bhadrakali temple as it is believed that the offerings made to the elephants satisfies the deity and grants all the wishes of the devotees. Besides, a ritualistic shadow puppet show, Kerala orchestra and countless local art and cultural practices come together to create the perfect festival environment. 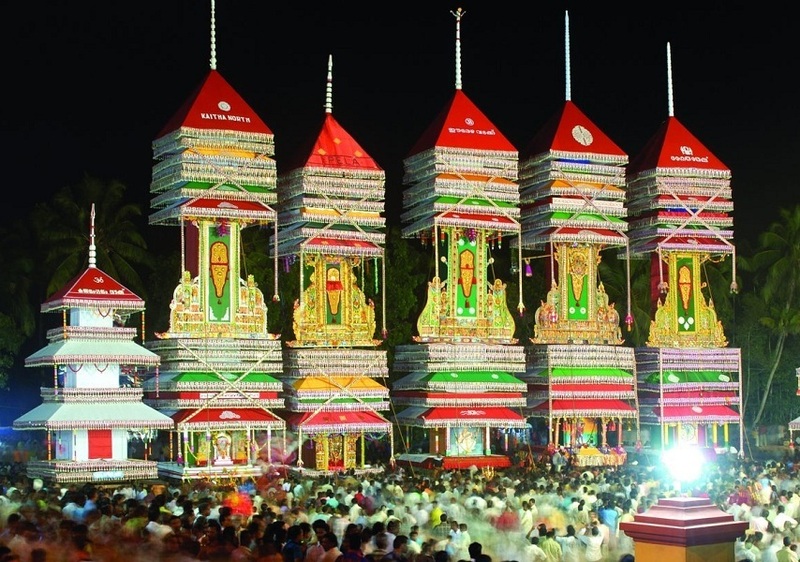 If you want to experience this wonderful festival, plan your trip during March as part of Kerala Tour Packages. 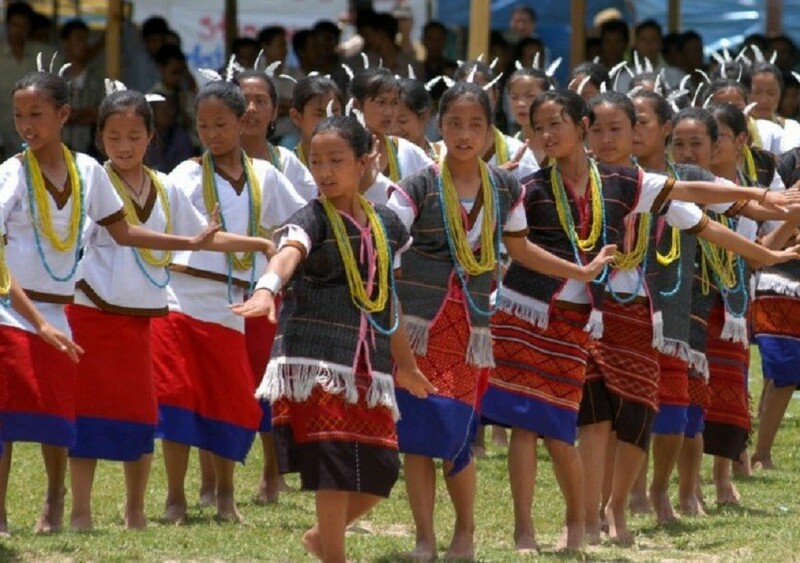 Myoko festival is one of the most widely known and glorious festivals of the tribal people of Arunachal Pradesh. It is a ten-day long festival celebrated from 20th to 30th March by Apatani tribe. People believe that this festival includes rituals for prosperity, fertility, purification, and sacrifice performed by the village shaman or priest, and many interesting cultural elements such as folk performances and processions. Locals in their traditional attire sing and dance in merriment and cook delicious local food. 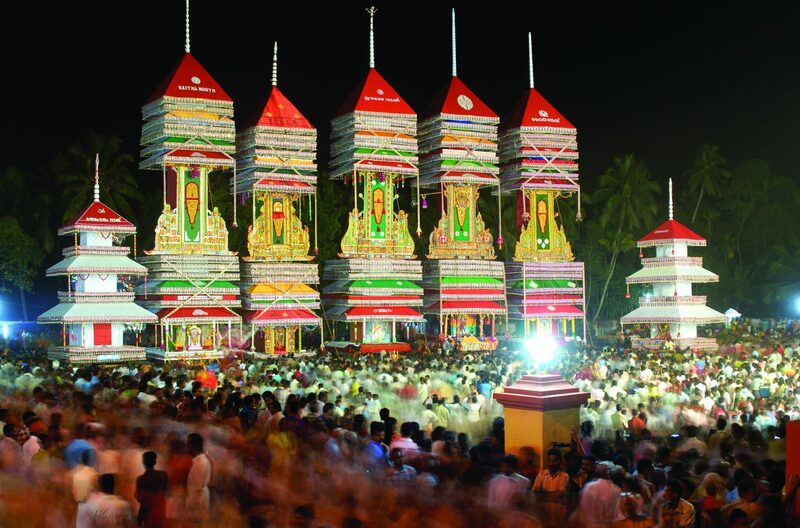 Chettikulangara Bharani, one of the breathtaking temple festivals of Kerala, is celebrated at Chettikulangara Bhagavathy Temple, Alappuzha. Held on 11th March 2019, this is an annual festival devoted to Goddess Bhagavathy. The essential attractions amid the celebration are the Kettukazcha. These are mammoth structures that are decorated with cloth, flowers, and ornaments. It is an essential moment for the 13 ‘karas’ or areas that comprise the area. These are taken to the temple with a grand procession. There are many art and folk shows that are performed during the festival that make your Alleppey Trip memorable. All, Festivals Festivals in India in March, Festivals in March, Indian Festivals, Indian Festivals in March, March Festvals in 2019. permalink.